Heavy trout plants continue at Camanche Lake with 2400 pounds scheduled for release of Mt. Lassen Hatchery rainbow trout at the North Shore launch ramp and another 2400 pounds scheduled to be split between the South Shore ramp and the pond. Trollers have been working the top 8 feet, and most of the trout were taken using planer boards. Most of the trout are in the 2 to 5 pound category with 5-five l limits the rule. 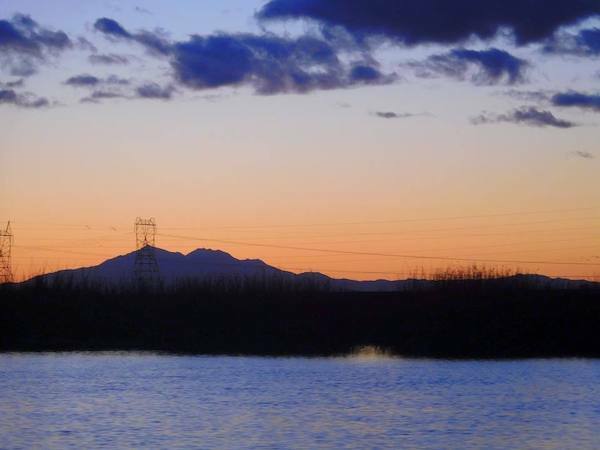 The lake has risen to 77 percent of capacity. 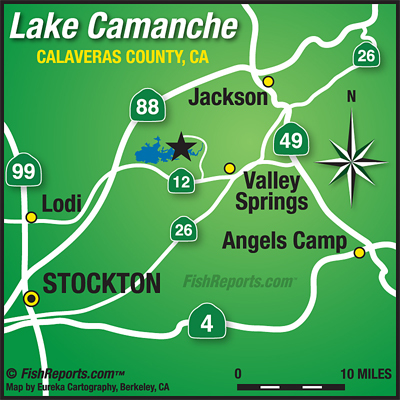 Lake Amador: Heavy Trout Plants are Expected in the Next Few Months.